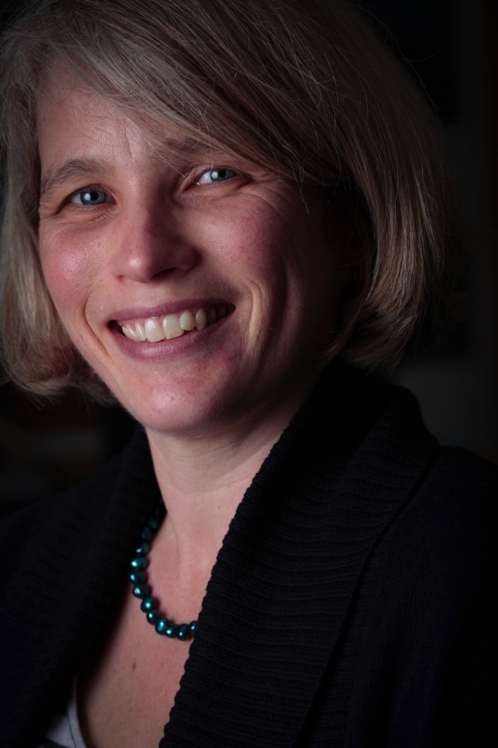 Professor Alison McGregor is a Professor of Musculoskeletal Biodynamics and Director of Educational Strategy and quality in the Department of Surgery & Cancer, and Director of Undergraduate Science in the Faculty of Medicine, Imperial College London. She has more than 120 publications of original articles being published in peer-reviewed journals covering research fields of Low Back Pain, Elite Performance, Musculoskeletal Biomechanics, Rehabilitation and Osteoarthritis. Her research focuses on the musculoskeletal system with respect to mechanisms of injury, effects of injury on function, and management of injury. She has also investigated aspects of management and surgical care, clinical cohort studies, the development of evidence-based information, and a large randomised controlled multi-centre clinical trial investigating optimal post-operative management. As a result of her work in this field, she is the President-Elect for the Society for Back Pain Research and serves on the executive board of the International Society for the Study of the Lumbar Spine. 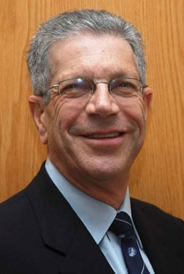 Professor Kenneth Boffard trained in Surgery at Guy’s Hospital, and is currently Professor and Head of the Department of Surgery at Johannesburg Hospital, University of the Witwatersrand, Johannesburg. He is the Vice President of the Trauma Society of South Africa and a Board member of the Health Professions Council of South Africa. He is a former Governor of The American College of Surgeons, and is the past President of the International Society of Surgery (ISS) and of the International Association of Trauma Surgery and Intensive Care (IATSIC). Professor Boffard directs the Definitive Surgical Trauma Care (DSTC) Course and is the Editor-in-Chief of the Manual of Definitive Trauma Care. The DSTC course and manual have become the standard Course and text for trauma surgical decision making worldwide. The manual has won the BMA Board of Science Chairman’s Choice, and award for the best surgery textbook of 2012. He is a Freeman of the City of London, and is a licensed helicopter and fixed-wing pilot.